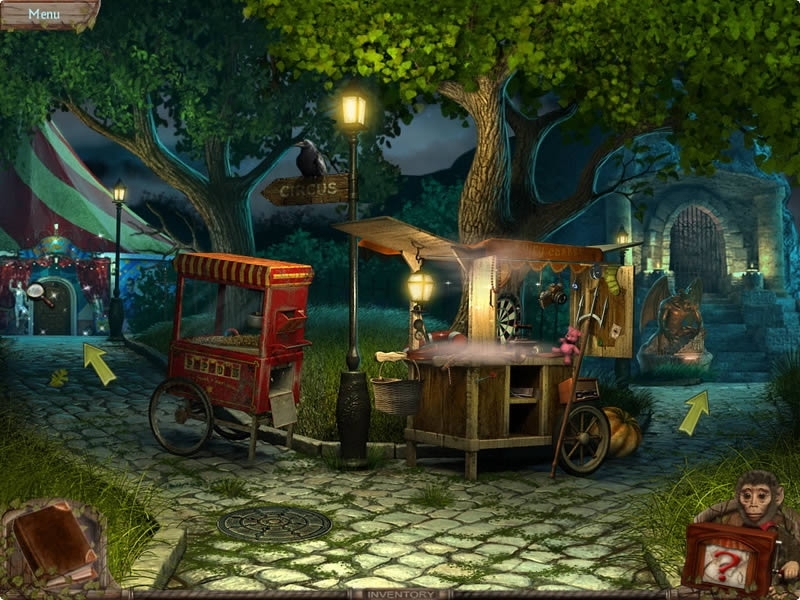 A twisted tale of terror no hidden object fan should miss! In Weird Park Broken Tune “Collector’s Edition”, you need to explore a haunted amusement park full of creepy creatures! 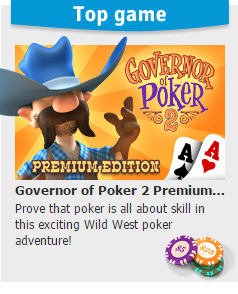 Prepare yourself for creepy moments, thematic mini-games and many challenging hidden object scenes. 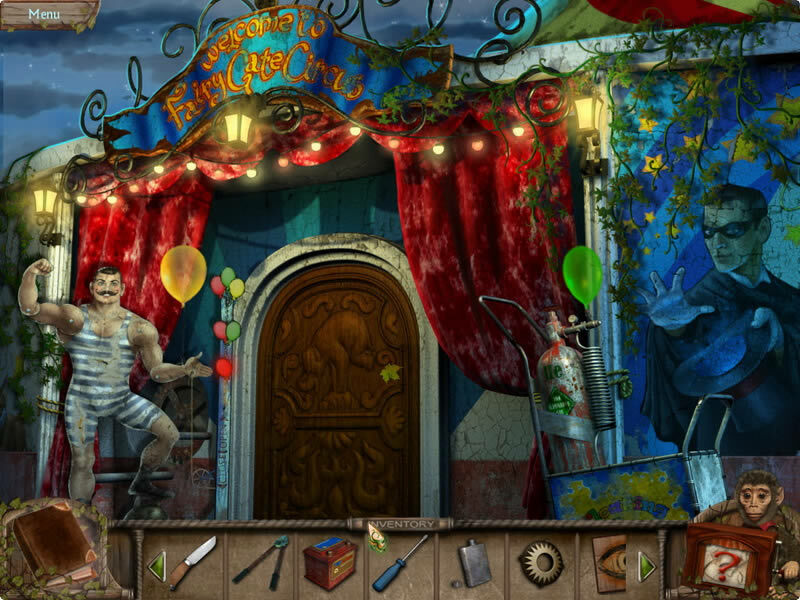 The Collector's Edition of Weird Park: Broken Tune includes content not available in other versions of the game, including vivid concept art, a step-by-step guide through the adventure and a chilling bonus chapter that adds 25 percent more gameplay. 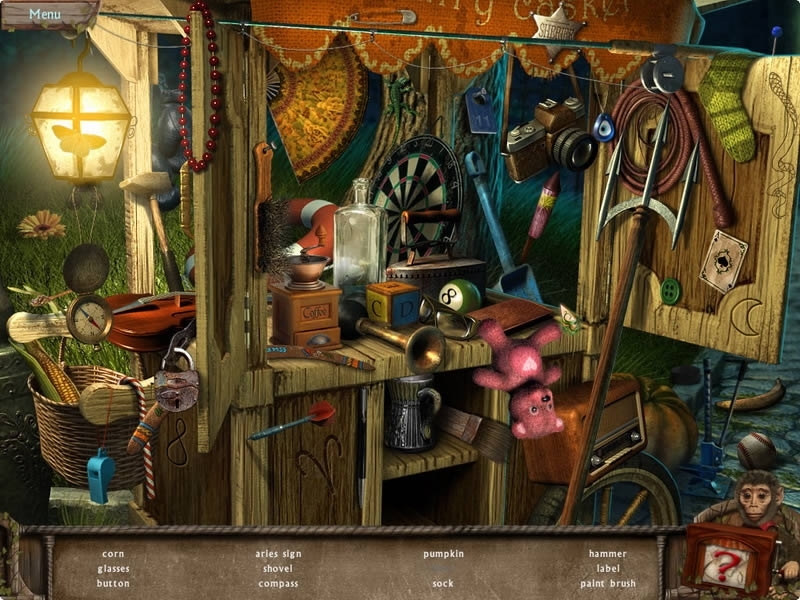 Weird Park: Broken Tune is a game no hidden object fan should miss! 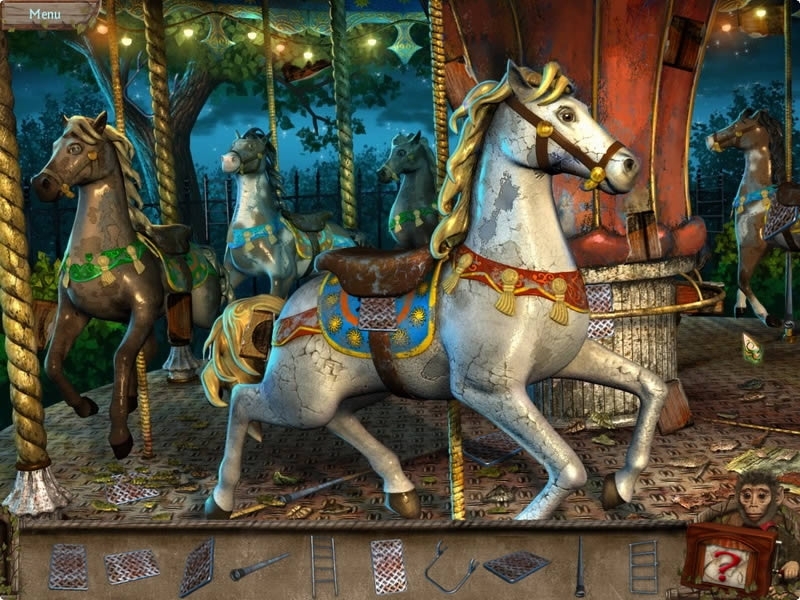 Weird Park The Final ShowThe curtain closes on the Weird Park saga in this shocking third chapter in the hit series of hidden object adventures. 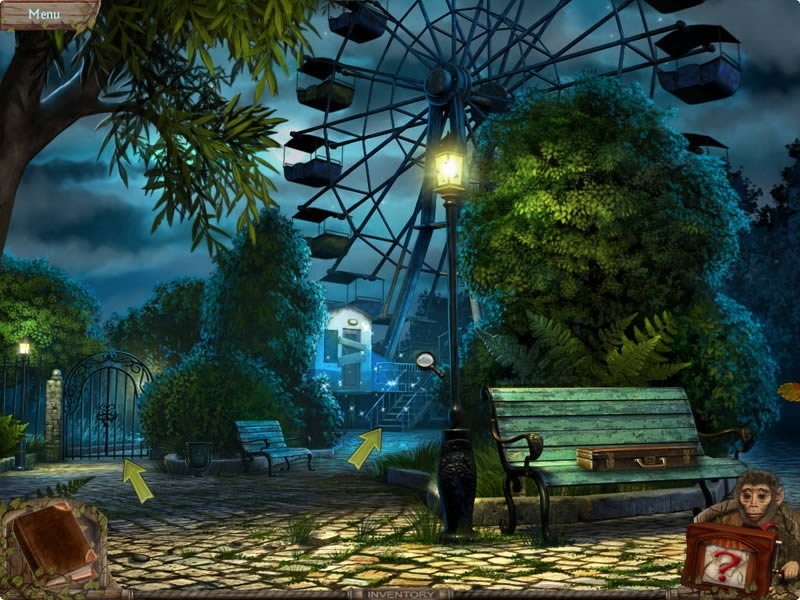 Weird Park: Scary TalesIn a fairytale netherworld you need to save children from Louis the Clown Psycho TrainSave your daughter from an evil ghost in this great hidden object game!